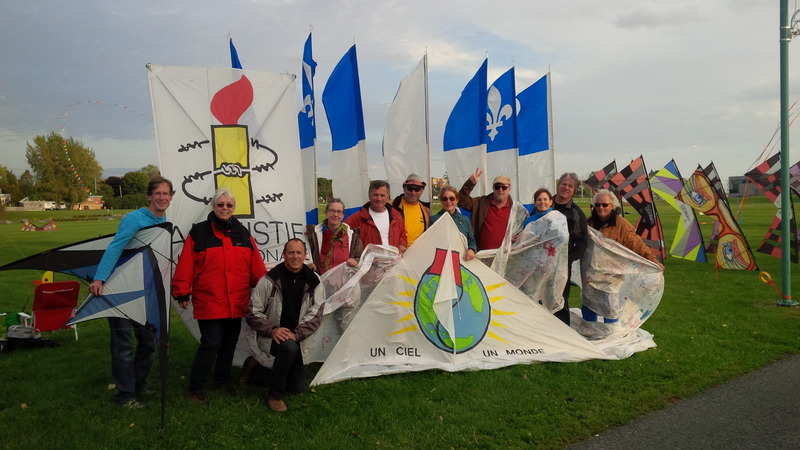 “A sky, a world – Varennes 2019”, the international event of kites for peace and the protection of the environment returns on October 12 and 13 from 10 am to 4 pm, in the beautiful park of the Commune in Varennes on the banks of the St. Lawrence River. The kite in all its forms becomes a source of sharing through free flight and air ballet choreography. Around the world, thousands of people will make a gesture of universal solidarity by participating in the mass flights of kites. To fly a kite becomes a significant gesture suggesting its agreement with the feelings of peace, harmony and the right of each one to the normal well being of human joy. International cultural diversity testifies to tolerance among peoples, while the wind, a natural element, testifies to the importance of a healthy environment for all. One Sky, One World (One Sky, One World) was born in 1985 from attempts to agree on nuclear disarmament between Russia and the United States. As a result of their failure around the world on the second Sunday of October, the people participate in this rallying event. Values ​​such as hope, tolerance, joy and peace are conveyed by the simultaneous flight of thousands of kites in the same sky around the Earth. 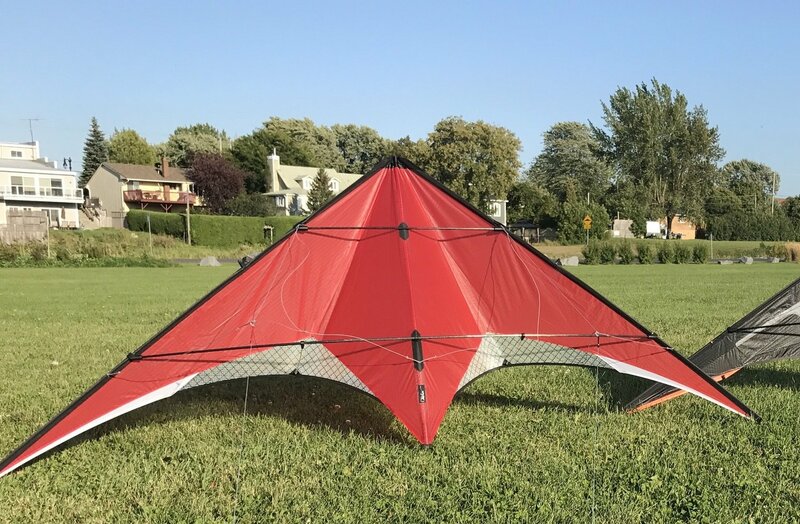 We invite the people of Varennes and Greater Montreal to come in large numbers to signify the importance of these issues and to register in the global register a considerable number of kites. Fly your kite as a sign of solidarity and sign on Amnesty International’s petition for human rights kite. Air ballets on musical backgrounds by our excellent pilots of the Quebec Force team. The Coriolis kites shop in Varennes will offer you a wide choice of original kites for children & adults. Fly a kite for a $ 5 voluntary contribution to the One Sky One World organization. 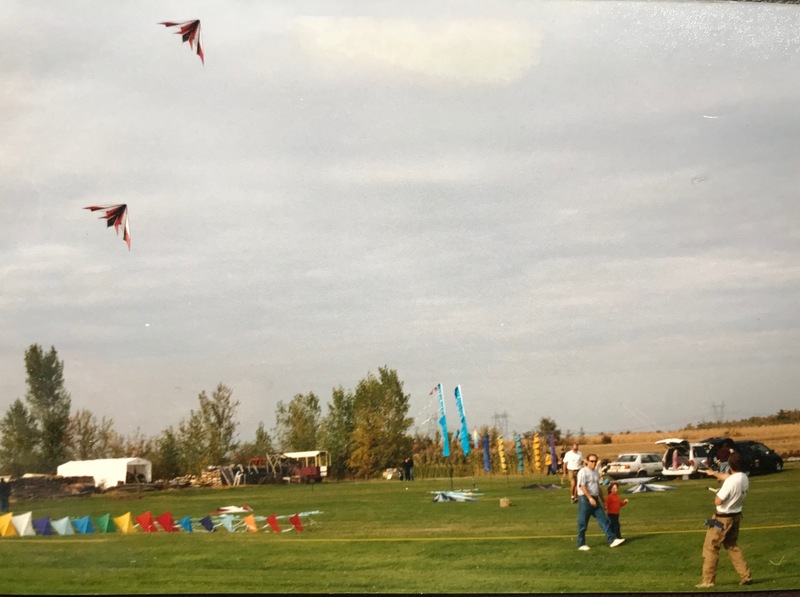 The general public is invited to participate happily with family and friends in the pleasures of this great flight, bringing their outdoor chairs, their favorite kites and their picnic. The event takes place rain or shine. For more information, visit www.cerf-volantcoriolis.ca or call 514-827-3163. This event is organized by “One Sky One World – Varennes”, a non-profit organization that aims to register Quebec’s participation in the vast movement for peace and environmental protection by using deer flying as a means of communication. 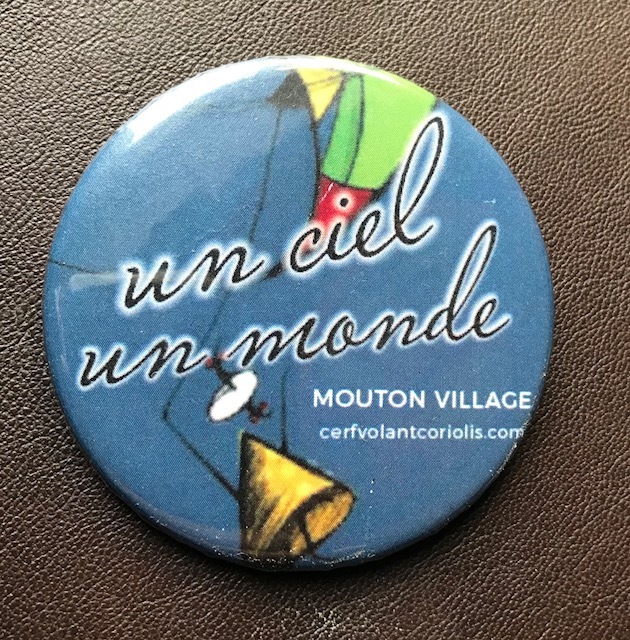 The Coriolis boutique is located at 199-C chemin du Petit-Bois, in Varennes, near Parc de la Commune, accessible by road 132, eastbound from Montreal. Come in a group! Prepare your weekend and let us know the number of people in your group to help us receive you. 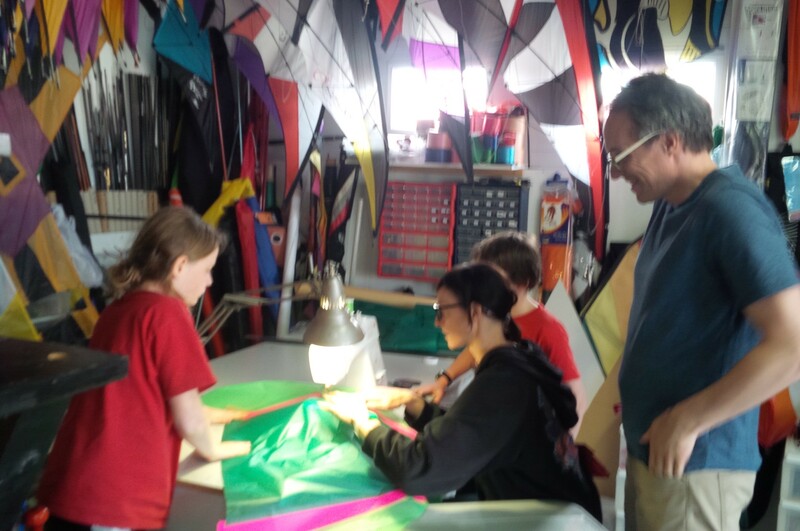 Three kite-making workshops will be offered during this weekend. 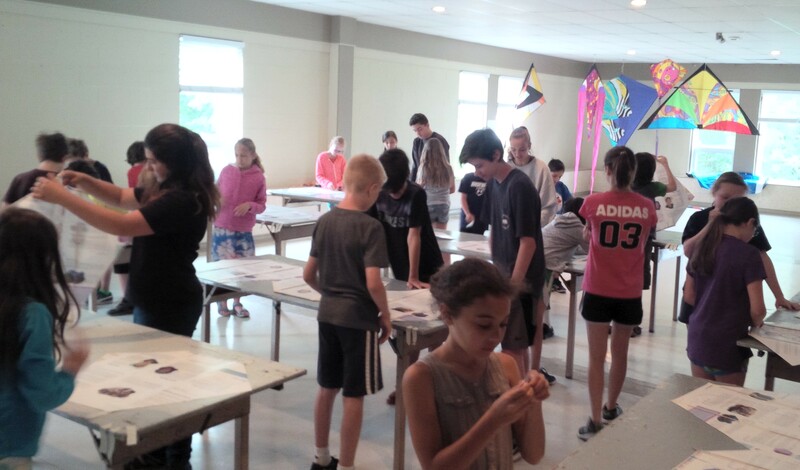 The paper sledge workshops will be continuous from 10 to 16 in the sheepfold at a cost of $ 5. The family and fighter’s workshop will be Saturday and Sunday mornings at 11 am am at $ 25 each and you need to reserve your place. Coriolis kite offers you the discovery of acrobatic kite flying 2 lines and 4 lines type Revolution. With high-end KITES and qualified instructors you will be introduced to the pleasures associated with the precise flight of these kites. Continuous activity from 10 to 16 hours. Free. There are several gites and hotels in the area. “Sky One World” is an NPO with the mission to put Quebec in the global movement for the protection of the environment One Sky One World. This event is free for the public and relies on your voluntary contribution during your visit to the event by purchasing the One Sky One World badge.